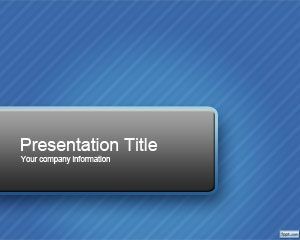 Free corporate presentations with curves PowerPoint template can be used as a form of advertisement, and to state conclusions from brainstorming session with the Board of Governors. 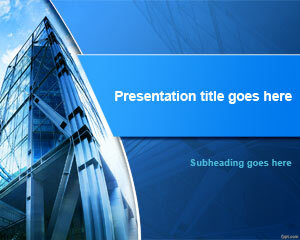 Free presentation templates cater to different facets of business and finance. 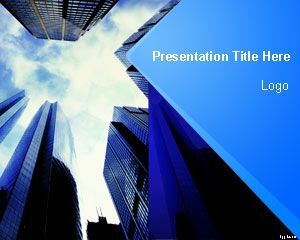 Free corporate presentation with curves PowerPoint slide is a static presentation, which provides means of briefing the findings in a conventional manner, rather then with animations. 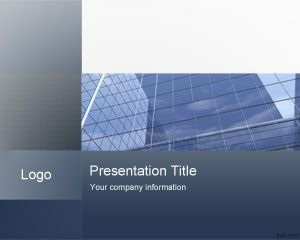 A collection of formal PowerPoint slides is available on FPPT, such as free Modern Red PowerPoint presentation, and Sky Modern PowerPoint Template. Advertisement through presentations is a unique way of sharing your company’s mission plan with the rest of shareholders, in addition to the customers or target audience. 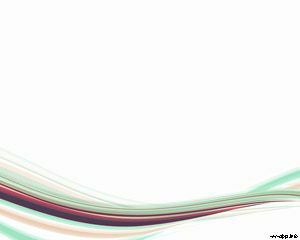 It has proved to be an effective tool in promoting different products and services, or letting people know something important regarding the company through tools, such as corporate presentation with curves PowerPoint background. Corporate Presentation with professional colored curves makes your presentation looks like professional and modern presentation despite the slide is static and not dynamic. 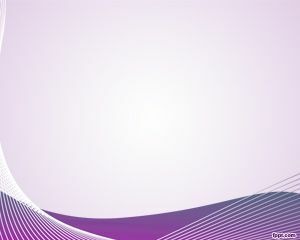 The presentation slide has a white background and the colored curves contain cyan, violet, gray and fucsia colors. This is also good for Corporate Governance PowerPoint presentations. It is designed to give a polished look to the presentation, while keeping in mind the corporate environment’s conventionalism. 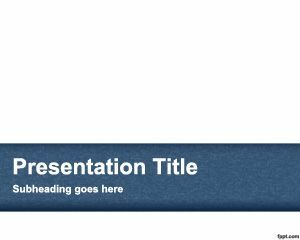 Free corporate presentation with curves PowerPoint slide is compatible with the latest version of Microsoft PowerPoint, in addition to its previous versions on Mac and PC. Qué lástima, no se encuentra el botón o hipervínculo para descargar la plantilla elegida.